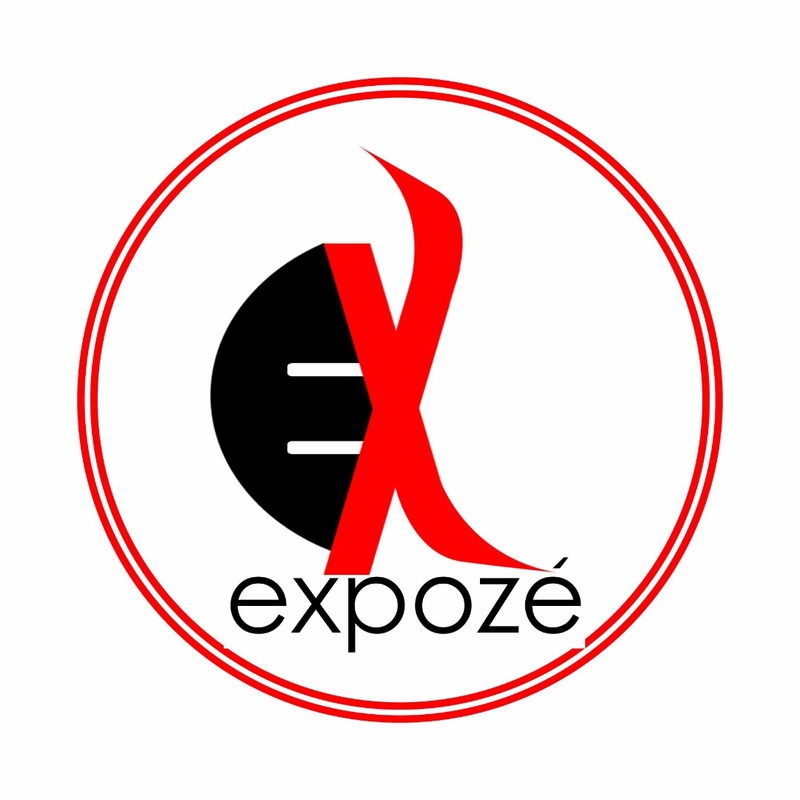 Expoze Nigeria is an online media company that specializes in social media strategy, positioning, promotion, campaign, boost and hype. We have team of skilled media practitioners who are well trained in the handling social media tools for promotions and campaign. Expoze Nigeria is one of Nigeria’s leading brand in digital marketing hence, boasts of reputable brands as clients.